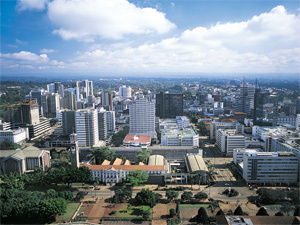 Nairobi, capital of Kenya and a beacon of economic light on the East coast of Africa. The resurgence of African economies is good news for trucking. 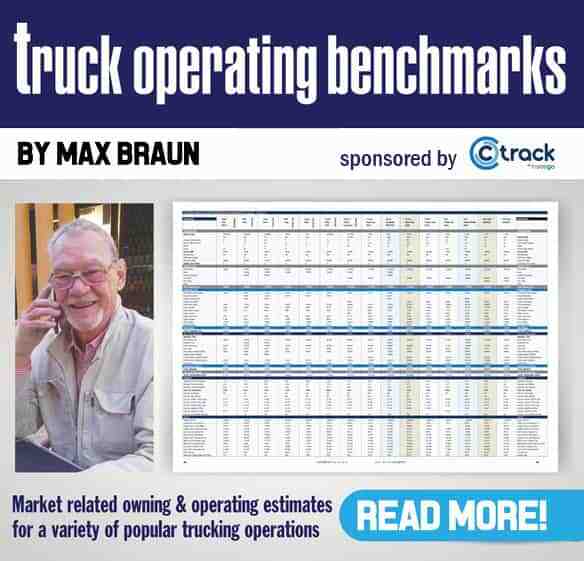 Elsewhere in this issue, a story headed ‘˜Going Up’ tells of a number of overseas truck manufacturers which are looking to establish local assembly plants in South Africa to boost their African truck sales. While the local sceptic may laugh at such plans, perhaps these companies , Tata, Dongfeng and others – are not far off the mark as the recognition of Africa as a growth zone is capturing far more attention overseas than it is at home. Ten years ago, the Economist declared Africa to be the “hopeless continent”. Now it has changed its tune and reports that the continent is leading the way with a “spectacular” recovery from the global recession. The Guardian News recently quoted Mthuli Ncube, chief economist at the African Development Bank (ADB), as saying that the turnaround is due to decades of market reform and strong trade ties with China. Mcube predicts a growth rate of 4,5% for the continent’s economies this year rising to over 5% and 6% in 2012. 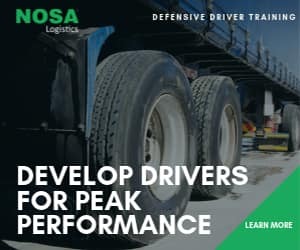 In a climate such as this, the future of trucking looks good for where there is growth, so too will you find trucks hauling the fruits of that growth. Previous articleIt’s not anti-freeze! It’s…!